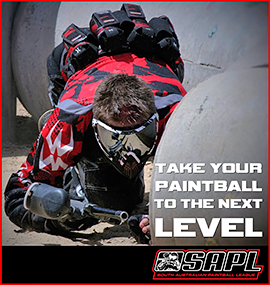 Paintball Park hosts a number of events throughout the year from social tournaments using rental guns to competitive tournaments using electronic guns shooting 20+ balls per second. New players are always welcome into the tournament scene & players that show commitment will be snapped up into a team before they know it. To help players improve on their skills we run team practice days, training days & pro clinics with some of the best players from around the world. Teams are also welcome to come & train any weekend through the year. Paintball Park is the home ground for a number or tournament players & has been the home ground to some very successful players in the past. Some of our players have competed in World Cup Asia, played for ACT in the State of Origin & two play for Australia's best pro team Sydney SWAT. Follow us on facebook for upcoming events & specials. 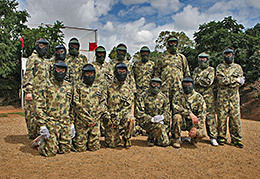 Masks must be in good condition & inspected by Paintball Park management before use. 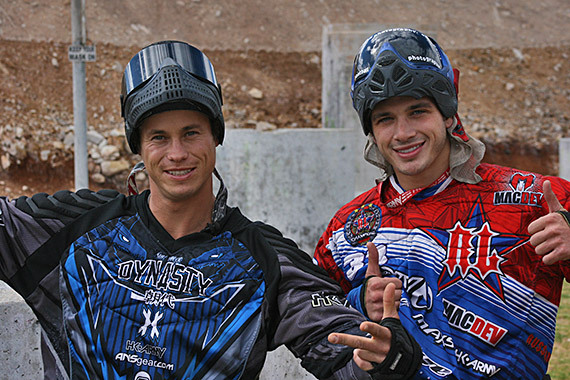 Clothing such as shirts & pants must be recognised paintball brands & designed for playing paintball. Please let us know in advance if bringing your own paintball gun. Please let us know in advance if you require air refills. (If your gun runs on Co2 we can loan you a full bottle free of charge). Check paintball guns in to reception immediately after arrival & 20 minutes before your booking time. Paintball guns must be in a closed box/bag and must not be removed or visible at any stage outside of the playing arena. 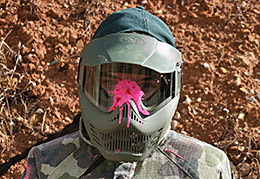 Paintball guns must be disassembled, de-gassed, empty of paintballs etc at all times outside of the playing arena. Serial number check (Gun must be registered to the person in possession). We must view your current Firearms License. We must view your registration paper. Air / Co2 bottles must be in test. Gun does not shoot more than 1 paintball per trigger pull. Gun looks like a paintball gun & not like an assault rifle etc. 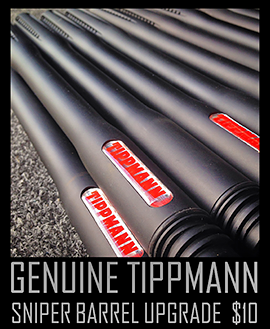 The licensed / registered owner of a paintball gun must be on the premises at all time with the gun. A paintball guns velocity must not be adjusted after chronographing. If adjustments have been made to the gun it must be re-chronographed before use. Players must consider the playing ability, age etc of the players they are shooting at & play accordingly. 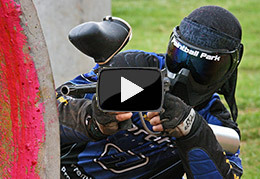 Firearms laws & Paintball Park rules must be followed at all times.